20' Job Shack Container - Northwest Recycling, Inc.
20′ Job Shack Container – These units are designed for on the job office space or a break room for employees. They have a framed-in door where the container doors open, insulated plywood walls and have two windows to let in natural light. 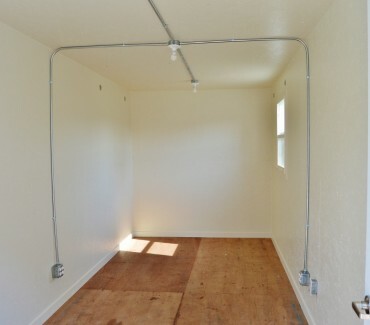 Our job shack containers come standard with lighting and outlets. 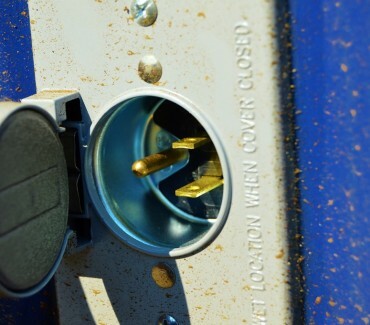 Power to the unit is as simple as plugging a power cord into the side of the job shack container. 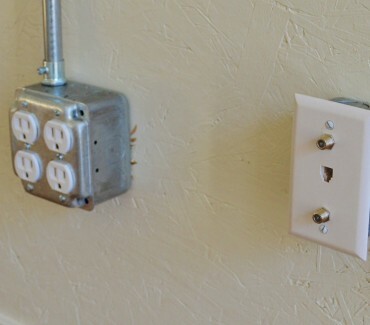 All Job Shack Containers come standard with custom lock boxes in order to keep your possessions safe and sound. 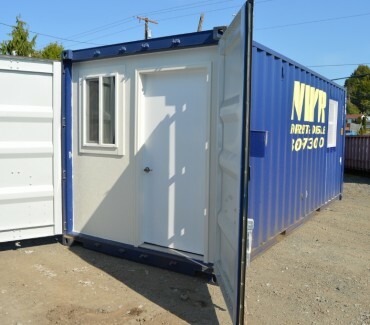 20′ Job Shack Storage Containers have two swinging doors on one end of the container.